You are here: Mascus UK > Construction equipment > Spare parts > Hydraulics > [Other] > [Other] Pompa VOLVO 02418529 2 ( Nr z obudowy) BRAK TABL. Pompa VOLVO 02418529 2 ( Nr z obudowy) BRAK TABL. Videos of [Other] Pompa VOLVO 02418529 2 ( Nr z obudowy) BRAK TABL. Brand / model Pompa VOLVO 02418529 2 ( Nr z obudowy) BRAK TABL. On Mascus UK you can find [Other] Pompa VOLVO 02418529 2 ( Nr z obudowy) BRAK TABL. hydraulics. 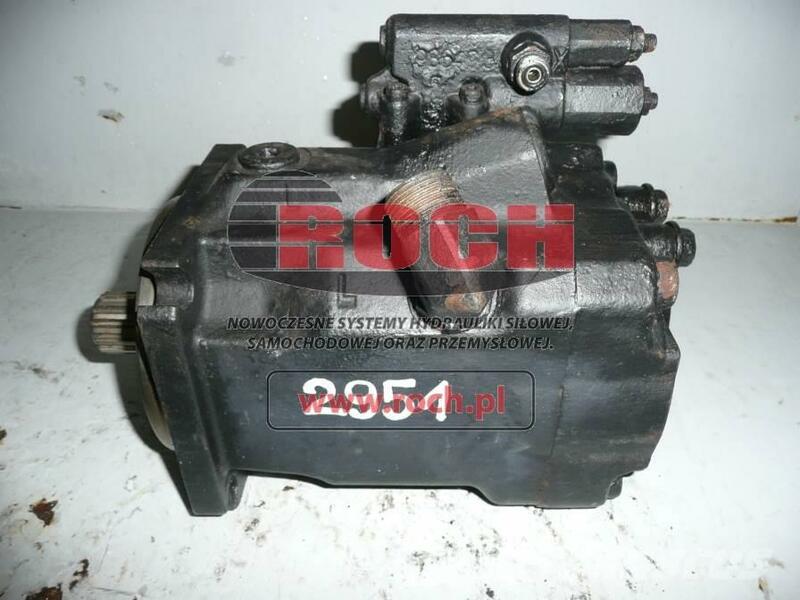 The price of this [Other] Pompa VOLVO 02418529 2 ( Nr z obudowy) BRAK TABL. is - and it was produced in -. This machine is located in - Poland. On Mascus UK you can find [Other] Pompa VOLVO 02418529 2 ( Nr z obudowy) BRAK TABL. and much more other models of hydraulics.